Cleanse & Burn is an all-in-one weight management formula providing two angles of support for body toning and inner cleansing. 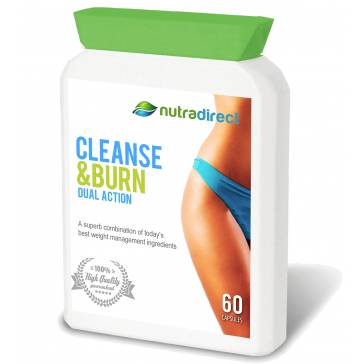 This specialist supplement has been developed by Nutritional Therapists to provide all round cleansing and toning action to provide the consumer with a New Year approach to good health. The formula contains an outstanding complex variety of herbs, spices and renowned toning ingredients all which work in synergy to provide incredible results. 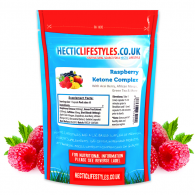 It has great weight loss ingredients such as L-Carnitine, Green Tea & CLA. 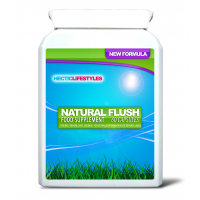 Psyllium, Green Tea, Aloe Vera, Ginger, Oregano, Liquorice and Peppermint may help to maintain healthy digestive function. Green Tea and Cayenne may help to maintain a healthy weight when taken alongside a healthy diet and exercise plan. 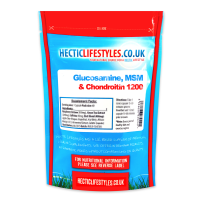 Chromium contributes to the maintenance of normal blood sugar levels. Zinc contributes to normal metabolism of fatty acids and carbohydrates. 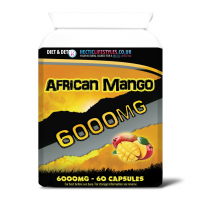 Take 2 capsules daily with water, before food. Do not exceed recommended amount unless directed by a registered healthcare professional. Capsule Shell: Hydroxy Propyl Methyl Cellulose, Green Papaya Juice, CLA Prep (Conjugated Linoleic Acid, Modified Corn Starch), L-Carnitine, L-Tyrosine, Green Tea Leaf Extract, Cayenne from Capsicum Fruit Pod, Psyllium Seed Husk, Narginine Fruits of the Citrus Grandis, Citrus Pectin Prep (Citrus Pectin, Dextrose), Liquorice Prep (De-Glycyrrhizinated Liquorice Extract, Anti-Caking Agent: Silcon Dioxide), Fenugreek Seed Extract, Carrier: Maltodextrin, Peppermint Leaf Extract, Freeze Dried Garlic Bulb Extract, Oregano Leaf Extract, Nettle Leaf Extract, Ginger Root Extract, Alfalfa Sprout, Fennel Seed Extract, Aloe Vera Inner Leaf Gel Extract, Grape Seed Extract, Zinc (Citrate), Niacin (Nicotinamide), Pantothenic Acid (Calcium D-Pantothenate), Chromium (Picolinate), Vitamin B6 (Pyridoxine Hydrochloride), Riboflavin, Thiamin, Folic Acid, Biotin (D-Biotin Pure), Vitamin B12 (Cyanocobalamin). Always consult your GP before taking Nutritional Supplements especially if you are taking medication or have an existing medical condition. You should not take supplements as a substitute for a varied balanced diet or healthy lifestyle. Contains Caffeine: Not suitable for persons sensitive to caffeine. High intakes of caffeine may cause insomnia and anxiety. All in stock items are despatched same working day (Monday - Friday, excluding Bank Holidays) if ordered before 2:00pm. UK Express: 1st Class (1-2 days), Special Delivery (Next working day). Prices calculated based on weight. International: Between 5-21 days depending on location. Prices calculated based on weight.